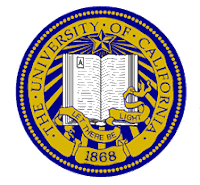 University of California is a public school established in 1868. 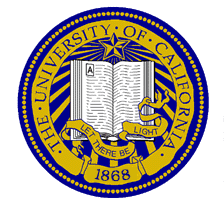 Under the California Master Plan for Higher Education, the University of California is a part of the state's three-tier public higher education system, which also includes the California State University system and the California Community Colleges system [from wiki]. The University of California, largest college in CA state, has 10 main branches over the state. They share educational philosophy, but they are different form each other in detail points. Following table summarizes each branch of the University of California. Considering tuition and living costs, same tuition rate is applied for all branches - in-state and out-of-state tuition. They decide the same tuition rates in 2009. (see 10 year University of California tuition rates) However, each school requires different fees and supplemental costs. Of course, living costs varies depending on the city in which each school is located - UC Berkeley, UC Santa Cruz, and UCLA have higher living costs.